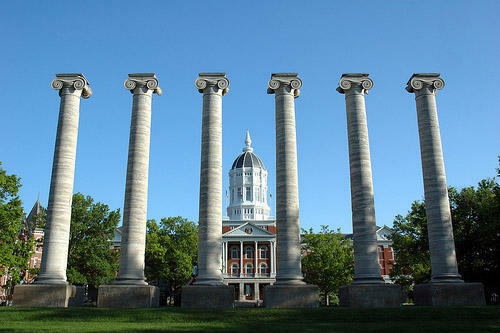 The University of Missouri says four students have confirmed cases of mumps and five other students are being tested. The university said in a news release Wednesday that none of the students live in university housing. Some of the students who have been tested are still contagious and the university has recommended that they stay home for now. Susan Even, executive director of the Student Health Center, says all of the students had received required doses of the vaccine to prevent mumps.